For All Things Real Estate and everything in between. 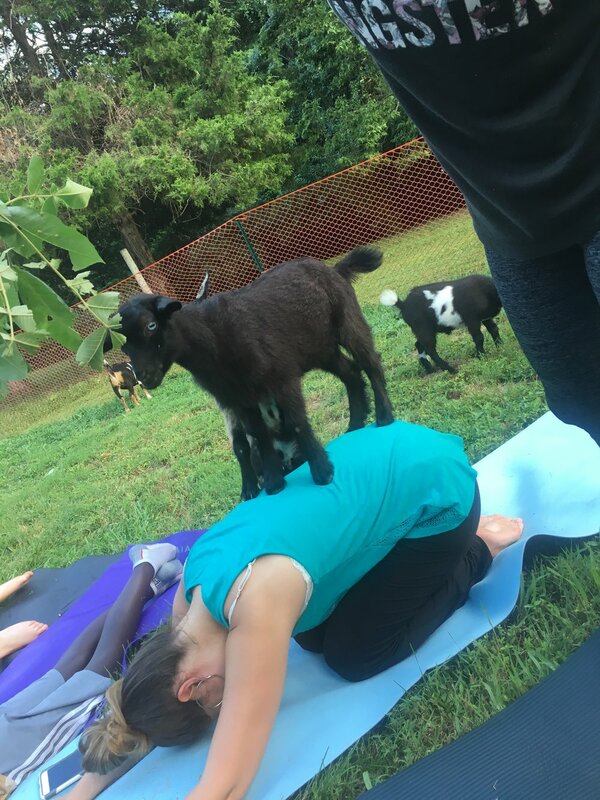 We tried Goats & Yoga for the 1st time! 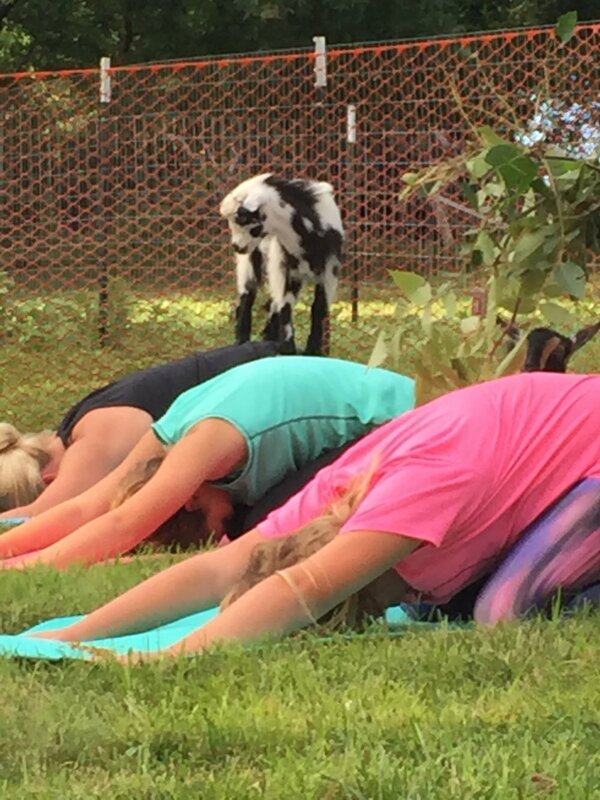 Check out our video blog about the fun experience of doing yoga with goats! 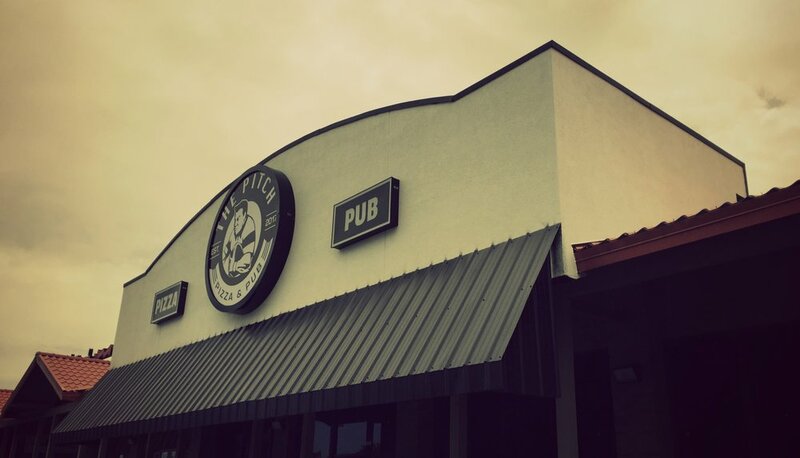 If you are looking for a great atmosphere with good food, you'll love THE PITCH Pizza & Pub on East Sunshine in Springfield. With it's laid back setting, you can grab a beer on tap and neapolitan style pizza with friends of an evening or take a break from work over lunch. The pizza flavors aren't over powering, have a delicious crust and a variety of toppings. There are even GLUTEN FREE options and it's not just about the pizza! Experience their many types of sandwiches, salads, soups and pastas that are sure to make your taste buds happy. Don't forget to wrap up your meal with one of their homemade desserts! "We help your business run, so you can run your business" is the perfect slogan for Centric MIT. When technology messes up or needs extra attention, the experts at Centric MIT are there to help with tech support and so much more! So many companies could benefit from the services that they provide. From small companies to large ones, technology is something that everyone uses! What's great about their service is that you can be a local business or across the ocean. They can tackle smaller projects or complete large ones. If you are looking for some tasty sweets with a great atmosphere, this place is one of our favorites. This summer, Elle's Patisserie has been the host of a few team meetings and a cure for many a sweet tooth. The staff was always welcoming and helpful and the owner even took time out to visit with us. 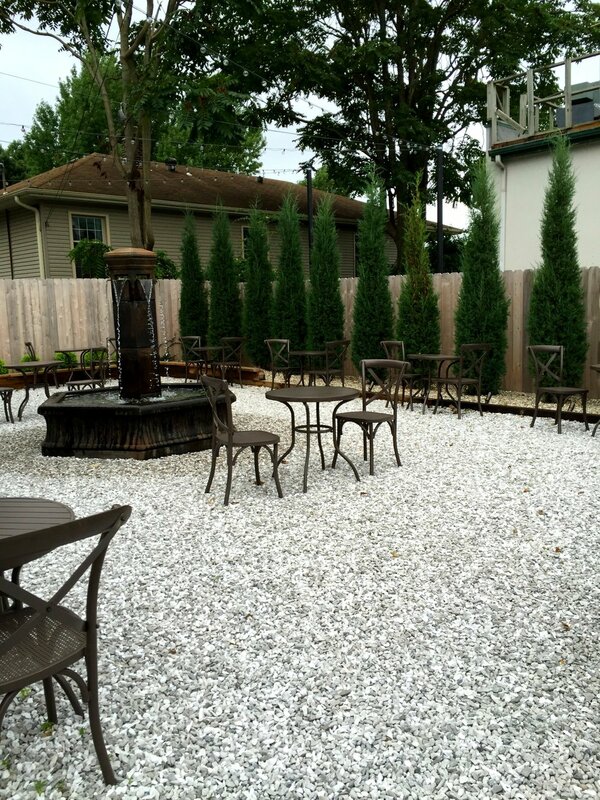 There are tables outside in a cozy courtyard with a fountain. The coffee is fresh and perfect sipping and sitting outside on a beautiful fall day! Active is the new "IN THING" and it can be hard to find creative ways to get going! Why not combine healthy living with food that makes you excited to eat. The Sequiota Bike Shop does just that. It's a fun place located in a great area. 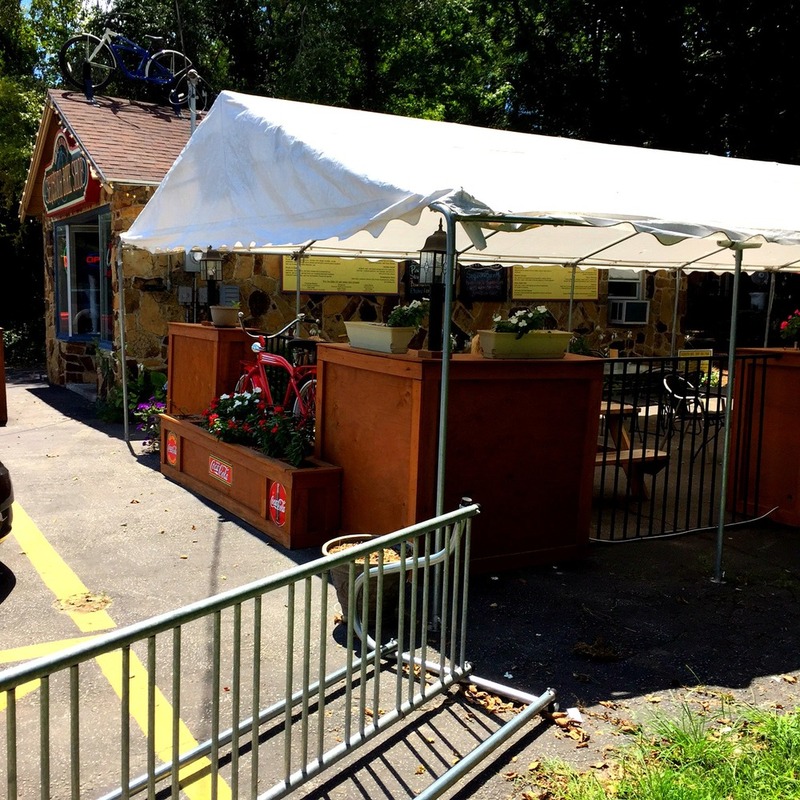 You can stop by their shop to rent a fun tandem bike or single seater for a few hours. Conveniently located just across the street from Sequiota Park where you can ride the beautifully shaded bike trails or just take in the view of the natural springs, caves and wild life near the pond. After a long ride, return your bike to the shop and stick around to have a cold drink from the bar. They also have fresh soups, salads and sandwiches. 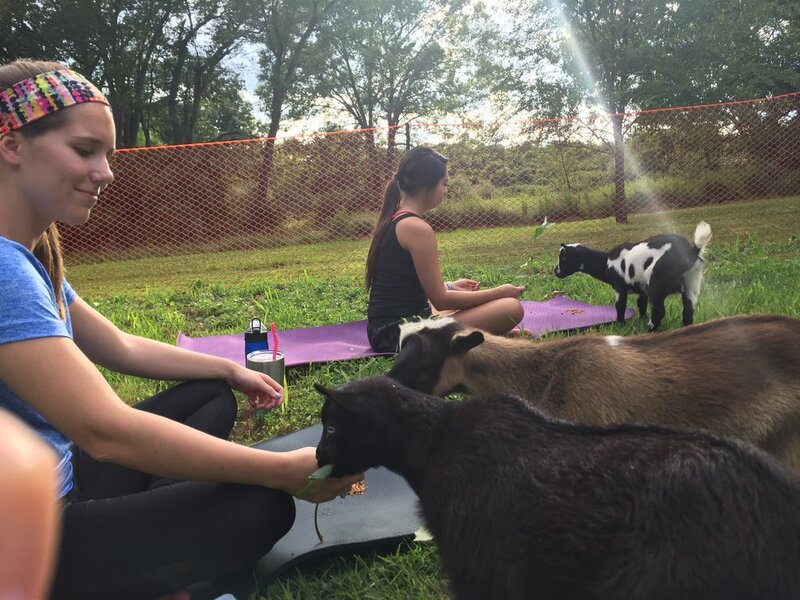 The food is delicious and just what you want after exploring the outdoors! The outdoor seating is welcoming and unique. 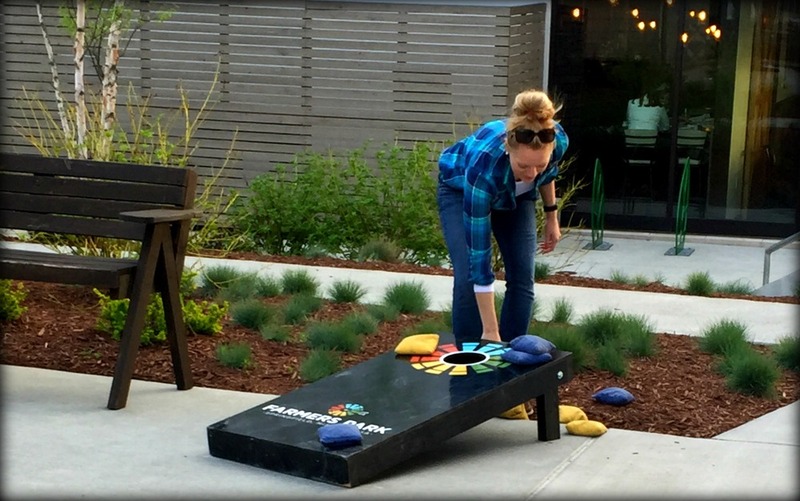 You can even play a game of corn hole while you wait for your food/drinks to arrive. This is a great place to spend time with a small group of friends or just the two of you as a daytime outing. If you enjoy pizza like we do, you will love BYOPizza in downtown Springfield. From the convenient location to fun atmosphere and delicious pizza choices, this place is one of the best. What makes it so great and unique? For starters, you order everything exactly how YOU want it. You begtin by choosing from a delicious variety of crust flavors and sizes (original, garlic butter parmesan, wheat and gluten free). Next comes the sauce and they have quite a few to choose from. My personal favorite is basil pesto, but if you like more traditional, they have a delicious marinara sauce. Finally, you walk down a long line of fresh topping choices and decide how much (or how little) you want to pile on. They bake your personalized pie (pizza) in front of you and have a case of sweet treats to choose from for dessert while waiting. 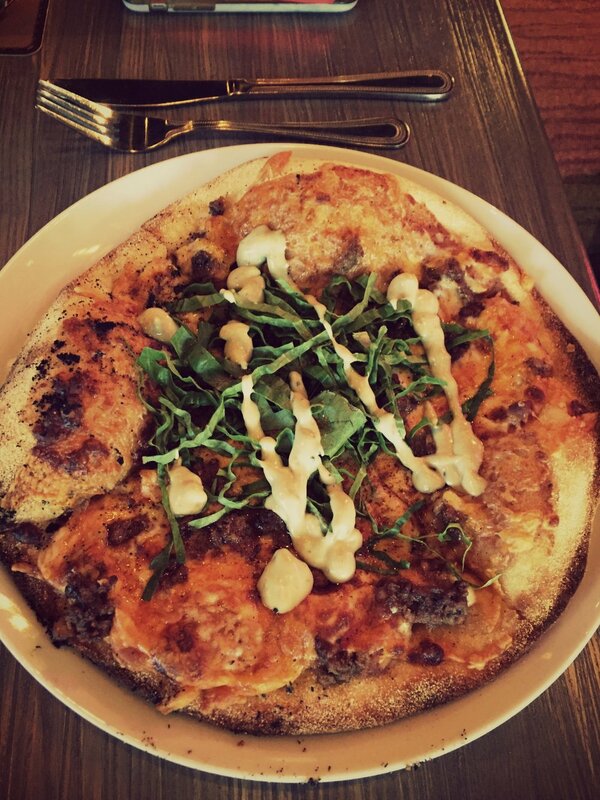 The atmosphere resembles a construction site which is a great fit, because you construct your pizza to perfection. 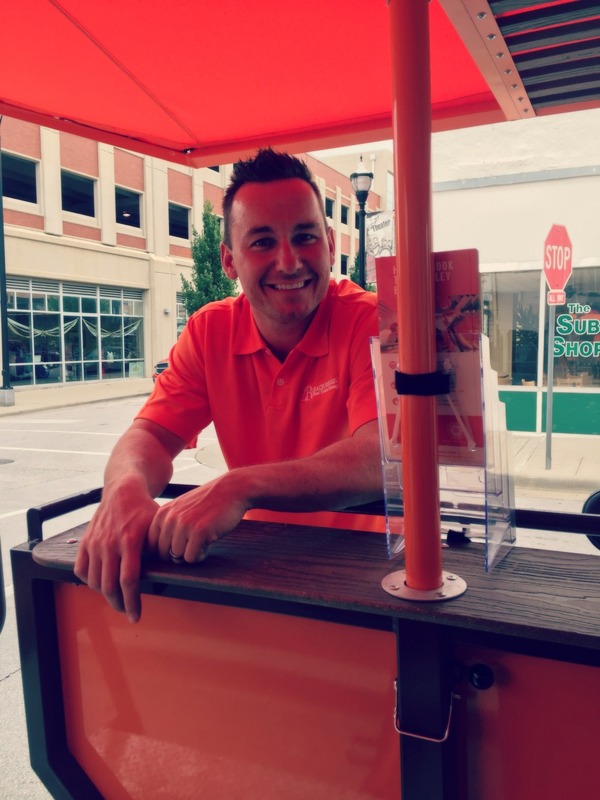 If you haven't heard of Springfield's Trolley Bike, you are in for a treat! From the vintage look to the pedal bike seats, this party mobile has got it all. 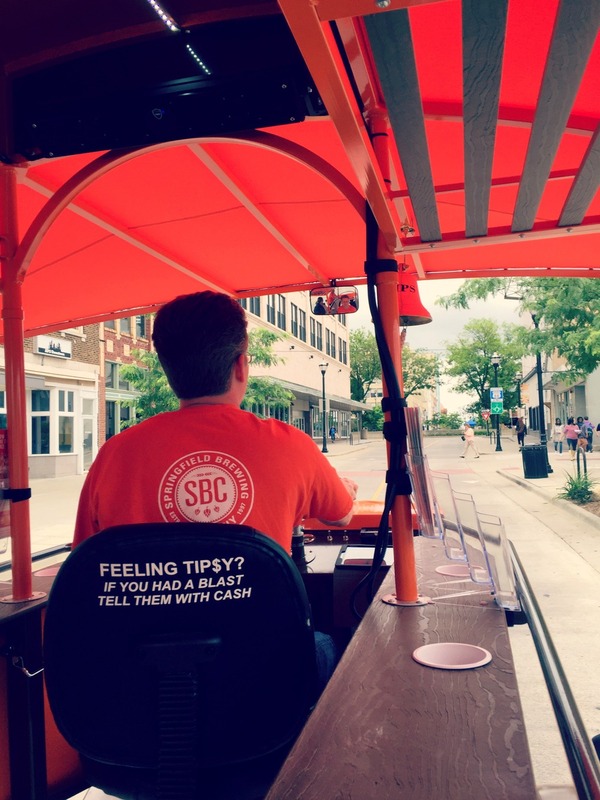 Located in downtown Springfield, MO, you can rent this bar on wheels for you and 13 of your friends. They don't provide the drinks but you can stock up a cooler of any beverage you'd like with the stipulation of no glass bottles. Each seat has pedals, a drink holder and bar in front of it with exception of the back bench (great as a couple seat ;). What makes this mode of transportation so great is that it is environmentally friendly! You can pedal to your hearts content to power the trolley or just take it all in as the driver takes charge with his electrically charged pedal. Book your trip easily on their website and invite your friends to meet you at Springfield Brewing Company patio for a quick drink or maybe dinner before it swings by to pick you up. Be sure to map out where you would like to go from start to finish and the driver will take you to each location. Book for a birthday, bachelorette party or just because you want to hangout with your friends. We thoroughly enjoyed our experience and we know you will too! Springfield Brewing Company is your pick up spot! There are many great places around town to become a member but one of our favorites is Twin Oaks just off of Republic Road in Springfield, MO. The atmosphere in the club house is welcoming and the staff is very helpful. We have lunch/breakfast meetings there and have never had a bad experience or meal. The grounds are well kept and beautiful. They have a lot to keep you busy and it's a great place to bring your family. The golf course is as beautiful as it is difficult. It proves to be a great time whether you play 9 holes or all 18. Legends like Arnold Palmer have even played here. The swimming pool is great for the whole family and is a popular spot when summer temperatures hit! There's even a tennis court for those that love to hit a ball or two. Visit their website for more info. Free Things To Do As A Family! It's summer and that means that there is plenty of outdoor fun to be had! Thursday nights at Farmers Park is one great thing to do that doesn't cost anything unless you want it to. Small, local businesses gather to hang out in one place at the "Party in the Park" event every Thursday night from 5:00-8:00pm. Kids can play in the Notes Music Park where you can find large instruments, relax in the hammocks or even meet new friends. Each week brings new things to do such as new vendors selling foods, drinks, purses, clothes or even just fun free activities for the family. Sip on a fun flavored drink as live music and the smell of great food fills the air. You can always shop in the stores surrounding the market place with unique merchandise. When the temperature gets warm enough, the kids can play in the water fountains that spray out of the ground. I mean, who doesn't, right? Brunch is the perfect mixture between breakfast and lunch plus it's also socially acceptable to have a cocktail before noon. You can choose to play it easy and have bacon and eggs, or go crazy and have a caesar salad and a piece of chocolate cake at 10 AM. Here's my problem: it's hard to find a good, solid brunch location in 417-Land, which is why I was so excited to find a new favorite - Metropolitan Farmer, located at 2144 E. Republic Road in Farmer's Park. Drink: $5 Bloody Mary Bar - Enough said, right? A $5 bill gets you a Bloody Mary plus a wide assortment of add ins including a variety of vegetables, sauces, spices, and my personal favorite, the candied bacon. Click HERE to see their Bruch Menu. City Butcher, located at 3650 S. Campbell Ave in Springfield is today's featured restaurant in our weekly "Foodie Friday". Before we dive too far into it, the writer of this blog must first disclose that he is from Kansas City, home to arguably some of the best BBQ in the world. And while Oklahoma Joe's and Arthur Bryant's are still the two the beat, City Butcher certainly gives them a run for their money. City Butcher is tucked away in the middle of strip center. It's not the first place one would think of to find exceptional BBQ but boy were we in for a treat! Interior: A butcher shop with a few Texas accents! Hook 'Em Horns! Staff: The staff was awesome. When we arrived there were three employees at the counter. One would cut your meat, the second would grab your side items, and the third would ring you up. You could tell that they were extremely busy but loving every minute of it! Cuisine: Exceptional. The brisket, ribs and pulled pork were cooked to perfection. Our neighbors at the table (our friends from Flat Branch Home Loans) even let us sample some of their smoked turkey. It was ridiculously delicious! Tip: Get there early! They start serving BBQ at 11:00 AM and it's first come first serve until they run out. Also, seating is limited so be prepared to make new friends as you might have to share a table with others -- which is fun if they share their food too! Prices: Expect to pay $12 - $15 per person. Overall: 9/10. Go stuff your face with some of the best BBQ around! We will be going back! 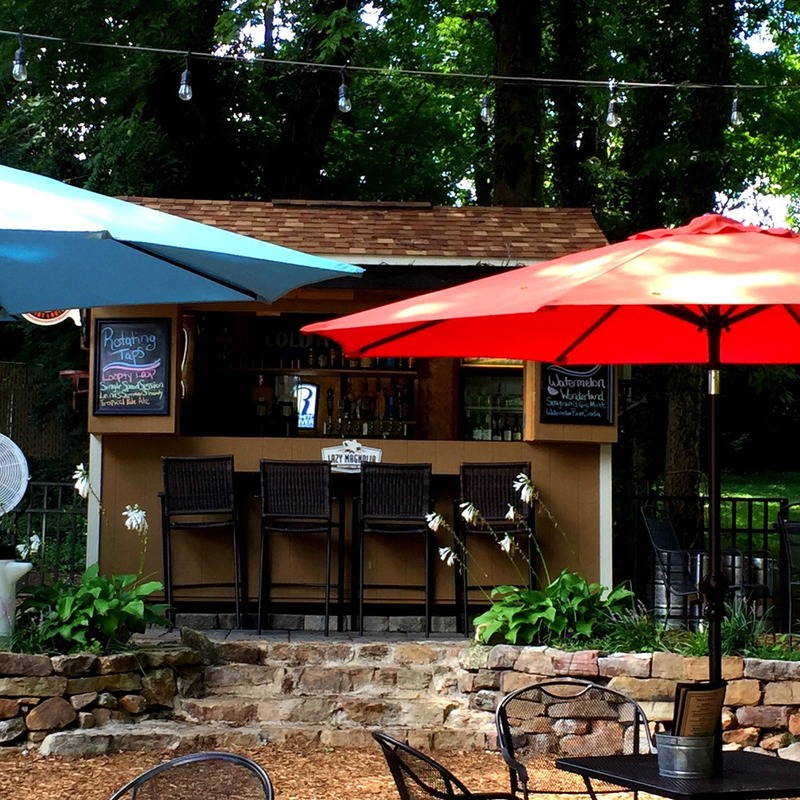 The Aviary Cafe and Creperie, a "newbie" to the Springfield restaurant scene just a couple of years ago, has evolved into one of the area's best restaurants. Their menu offers hearty-from-scratch dishes that utilize premium ingredients, local farm fresh seasonal vegetables, and their very own baked goods. If you have yet to try one of their crepes, we highly recommend going. Like, today. Right now. Seriously. Interior: A mixture of French culture and Andy Warhol. Staff: Wonderful. It was our waiter's second day, but he was excellent. Cuisine: We ordered the Aviary Chicken Salad Sandwich, the Sandwich en Bresse (braised chicken in a creamy Gouda sauce with tarragon pesto aioli. Served on grilled sourdough), and the Steak Frites (pan seared steak searved with pomme frites) for lunch. All dishes were excellent. 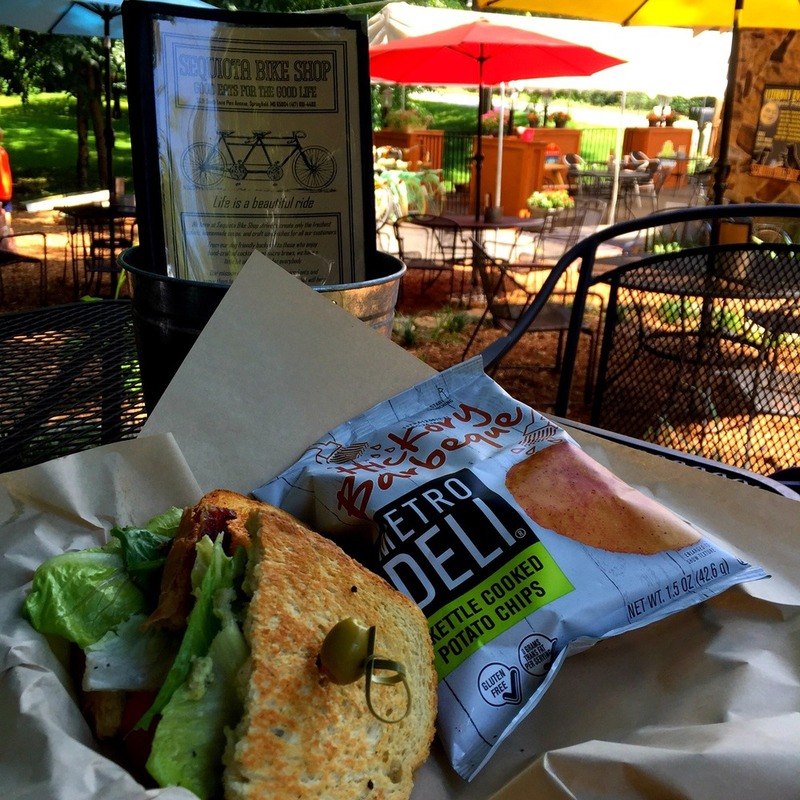 We highly recommend the Chicken Salad Sandwich. Prices: Expect to spend $12-$16 a person on lunch. Overall: 8.75/10. One of our favorites! Bambinos, one of Springfield's best Italian restaurants has opened a new south location! 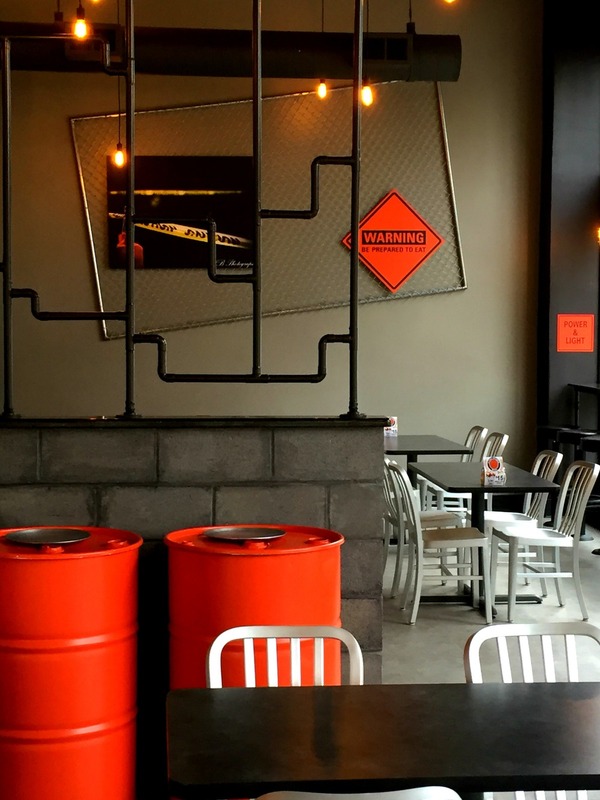 Get a sneak peak of one of Springfield's newest restaurants! A quick look at one of Springfield's newest restaurants, La Paloma!